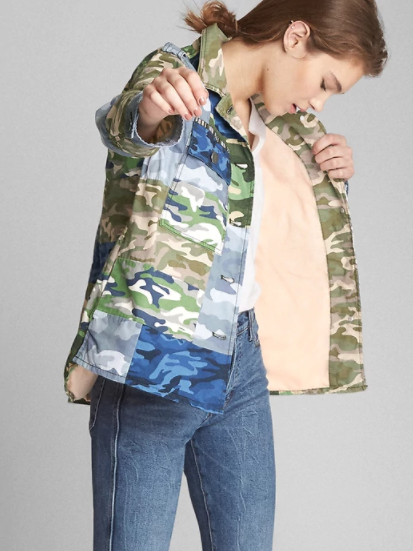 It’s a treat at GAP.com everyday with their amazing promotions. But this is one deal that you can’t miss: – 50% off almost everything, and EXTRA 20 PERCENT OFF on all purchases! This offer is valid online in the US only, until 4/28/18 at 11:59 pm ET. Simply enter the code OURTREAT at the checkout, and you will be entitled the additional discount from those prices as marked. As usual, they are also offering free shipping for all orders over $50. 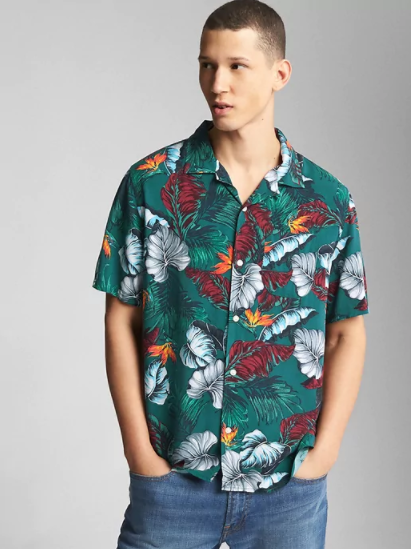 With GAP.com being the only place you can shop the brand from Singapore, count on us to bring back the items from our warehouse to your door! Sign up now!